Born in Bolivia, Andrea Garcia is a young educator dedicated to promoting music among the Bolivian youth and to improving the cultural life of Bolivia. She studied music and cello at the Instituto Eduardo Laredo in the city of Cochabamba, Bolivia, the Interlochen Arts Academy in Michigan, and pursued her bachelor’s degree at Michigan State Universtiy, U.S.A. Throughout her career, Andrea has been a member of different orchestras in Bolivia and the United States and has participated in orchestral tours and festivals and workshops in Bolivia, Belice, the Dominican Republic, Chile, Paraguay, Argentina, Germany, Austria, the U.S. and recently Canada. Showing an interest for arts managment, she held a position with the Grand Rapids Symphony in its education and development departments in Michigan after graduating. 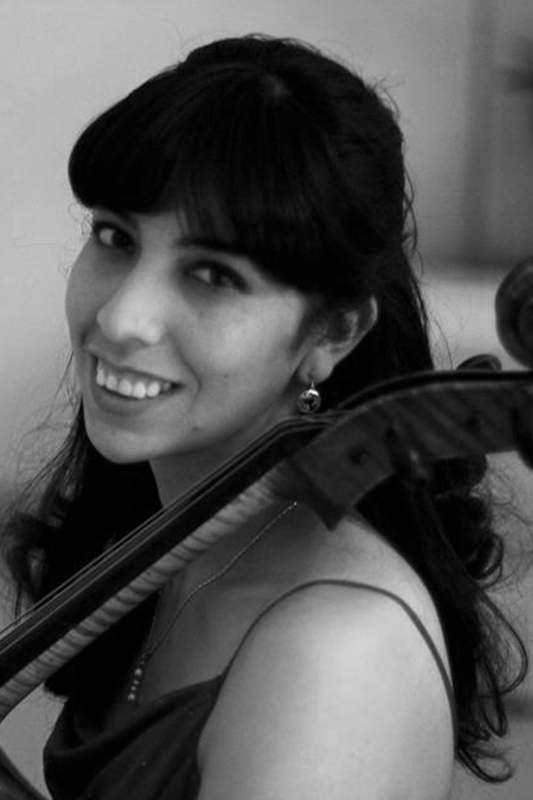 Andrea is also a member of the “Sociedad Boliviana de Música de Cámara,” an organization that shares similar values to Bolivia Clásica but that focuses mainly on the promotion of chamber music in Bolivia. She has been a part of the Bolivia Clásica Project since 2013.